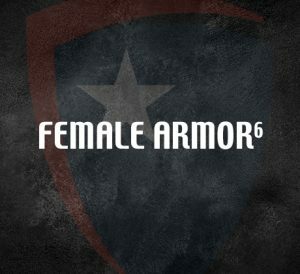 Survival Armor introduces its NIJ 0101.06 Structured Female Vest available in Paladin, Falconflex, Falcon6, Paragon6, Phoenix6, Plexus, and Peacekeeper II/2 Combo package. 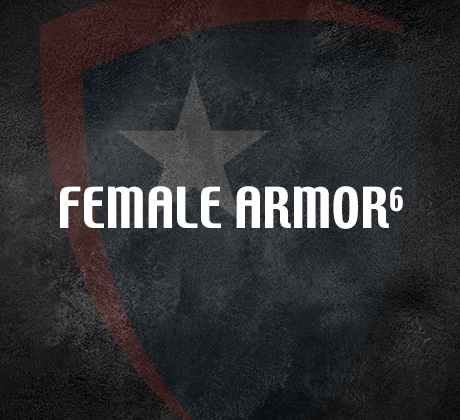 Survival Armor’s structured female vests offer a state-of-the-art “Superimposed” stitching and darting system. With our female shaped pad we offer the most comfortable, high performance female vest on the market providing more coverage in the upper chest and under arm areas. Our “Superimposed” stitching and darting system allows the vest to accommodate all sizes and shapes of female officers allowing the vest to fit in the waist as well as the chest. Coverage or Comfort, female officers have always had to sacrifice one for the other. Not anymore! Survival Armor has improved fit and protection to give them what they asked for – Comfort and Safety.